I used to be a sucker for special edition jerseys and the like, until I had my fill from the USPS-Armstrong era. Since then I’ve felt they’re gimmicky, rarely sharing the same technical features we’re accustomed from the brand’s main line. Rapha has slowly changed that. 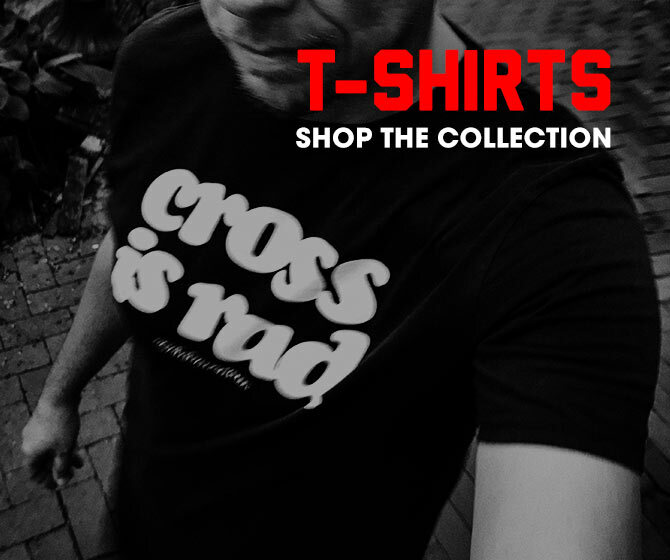 Time after time they’ve produced well designed and thoughtful limited edition additions to their line. Their latest effort, La Centième Collection which celebrates 100 years of La Grande Boucle, is no different. I’m enamored of the retro-tastic flavored La Centième Jersey ($230USD)—wool/poly blend, tasteful collection details and the three-button closure make this sweet. 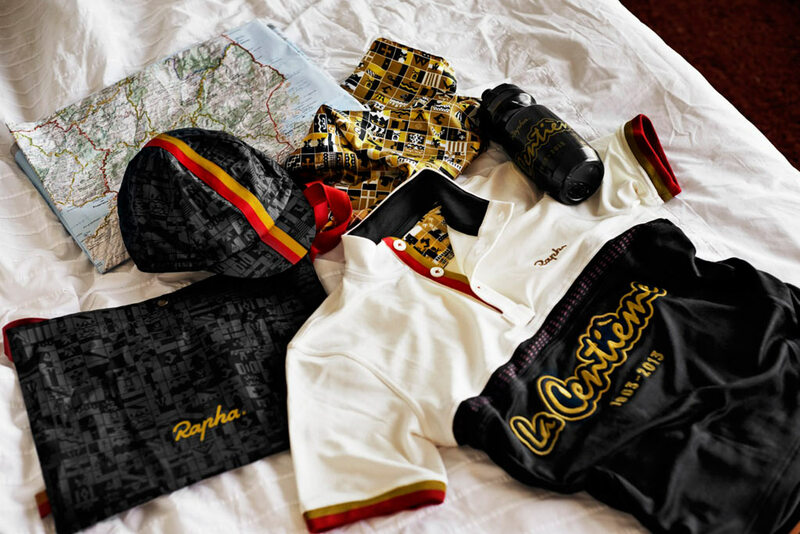 Rapha says: “The La Centième Collection by Rapha is a special edition series – jersey, cap, musette, t-shirt, silk scarf and bidon – featuring a distinctive graphic print commemorating the champions of the Tour de France. 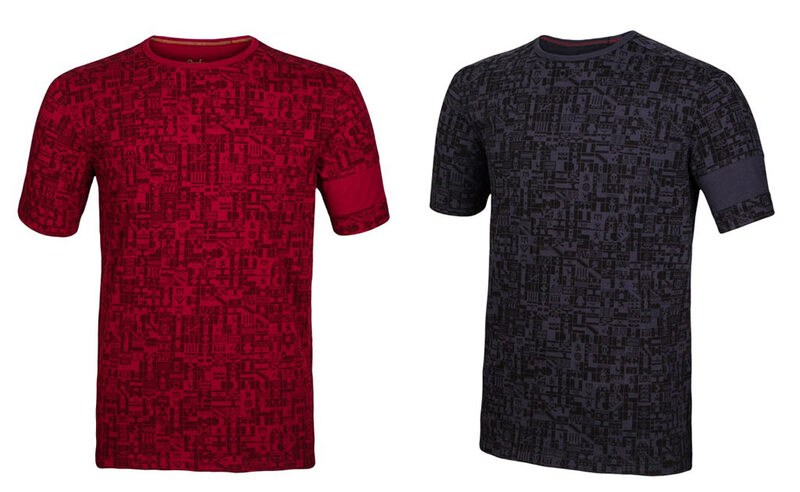 I will, however, admit I’m not feeling the mosaic all-over print shirts. I’ve never liked all-over print, no matter who’s made it. The mosaic works in detail elements as well as on the biretta, but I can’t do the shirts.